When WordPress is installed on your domain, either by performing a manual WordPress installation or using a WordPress installation script like Softaculous or Fantastico, a number of folders and files get added to your server’s root directory. Although these folders and files are mostly accessed by technical users like website developers, it’s good to know what these folders and files are used for, especially if you plan to build or manage your own WordPress site. 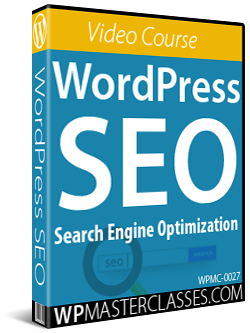 Your WordPress site is made up of your WordPress installation files and your WordPress database. These are responsible for creating, storing, and managing all of your site’s information, web pages, etc. Below is a glossary of WordPress installation files for non-techies. The glossary includes non-technical explanations and descriptions with links to related tutorials. Troubleshooting common WordPress errors (e.g. if you need to deactivate plugins or themes). This is the core WordPress index file that instructs your WordPress theme and blog to load. This file looks to see if you have set a home page in WordPress and displays that page to your visitors. If not, it displays a default blog page. This file contains the WordPress GPL license which states that WordPress is free software and can be redistributed and/or modified under the terms of the GNU General Public License. This file confirms that the activation key sent in an email after a user signs up for a new site matches the key for that user and then displays confirmation. 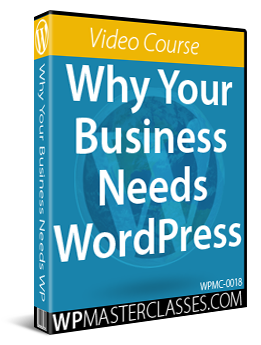 This file decides what to display based on the parameters that are passed to the blog from any page that wants to display WordPress content and loads the WordPress environment and template. This file receives posted comments and adds them to the WordPress database. It also prevents duplicate comment posting. This is a sample of the wp-config.php file used to connect WordPress to your MySQL database. You can use this sample file to manually create the wp-config.php file (see below). A wp-config.php file can be created manually by editing the sample file (“wp-config-sample.php”), resaving it as wp-config.php and uploading this file to the root install directory. The content of the wp-config.php file follow a specific order. Rearranging the order of this content may create errors on your website. Editing WordPress files like wp-config.php should always be done using a plain text editor. 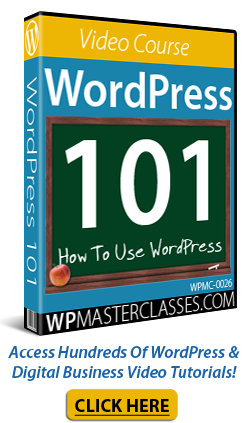 Never use a word processor like Microsoft Word or Google Docs to edit WordPress files. Defining the ‘home’ address of your WordPress site (i.e. the URL people type in to visit your site). Moving folders (e.g. 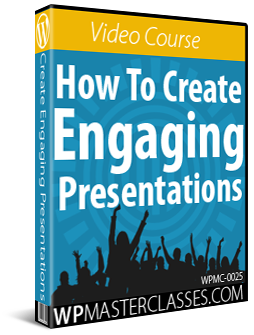 content, plugins, themes, uploads folder, etc.) to directories in your server other than their default location. A CRON job is essentially an automated scheduled task. It’s like someone programming a robot to do XYZ at a specific time. If someone asks the robot “is it time to do XYZ yet?” the robot can then either say “no, it’s not time yet” or “yes, it’s time” and then automatically perform the task. By default, WordPress calls up wp-cron.php whenever someone visits your WordPress site and a scheduled task is present. Also, web hosts normally offer CRON. The wp-cron.php file provides a CRON function for hosts that do not offer CRON or where a CRON job has not been set up by software installed on your site. The wp-cron.php file is used to perform virtual cron jobs (i.e. scheduled tasks) to automate things like publish scheduled posts, check for plugin or theme updates, send email notifications, etc. This file converts links added to your site via the WordPress admin menu into a format called OPML (Outline Processor Markup Language). OPML allows outlines and lists to be exchanged between different platforms, such as exchanging lists of RSS feeds between different feed aggregators. Essentially, this file allows links to be exported from one WordPress site to another. In computing terms, bootstrapping is a technique for loading a program by means of a few initial instructions which then enable the rest of the program to be loaded from somewhere else. The wp-load.php file is a bootstrap file that loads the wp-config.php file. The wp-config.php file then loads the wp-settings.php file, which then sets up the WordPress environment. This is the file that handles the WordPress login page for registered users, including user authentication, user registration, and resetting passwords. WordPress uses this file to obtain blog posts submitted via email. The URL of this file is usually added to a CRON job so that it is regularly retrieved, enabling new email posts to be accepted. This file performs various pre-execution routines and procedures, including checking for correct installation, including auxiliary functions, applying user plugins, initializing execution timers, etc. 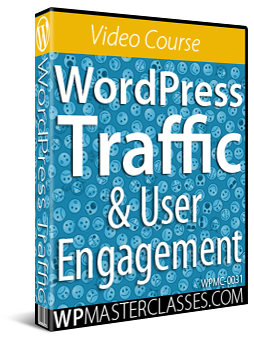 WordPress uses this file to set up the area where users can sign up to your website or blog. This file handles incoming trackback requests to WordPress. This file provides XML-RPC protocol support for WordPress. 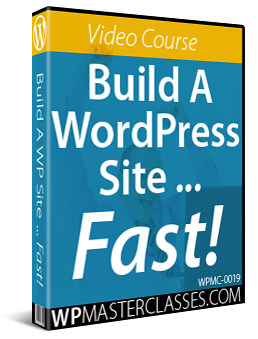 This allows you to do things like post content to your site using programs and applications other than the built-in web-based administrative interface and for WordPress developers to extend WordPress functionality using plugins. DKIM (DomainKeys Identified Email) lets a domain associate its name with an email message by affixing a digital signature to it. Verification is carried out using the signer’s public key published in the DNS. A valid signature guarantees that some parts of the email (possibly including attachments) have not been modified since the signature was affixed. Usually, DKIM signatures are not visible to end-users, and are affixed or verified by the infrastructure rather than message’s authors and recipients. SPF (Sender Policy Framework) is an email validation protocol designed to detect and block email spoofing by providing a mechanism to allow receiving mail exchangers to verify that incoming mail from a domain comes from an IP Address authorized by that domain’s administrators. The list of authorized sending hosts and IP addresses for a domain is published in the Domain Name System (DNS) records for that domain in the form of a specially formatted TXT record. Email spam and phishing often use forged “from” addresses and domains, so publishing and checking SPF records is considered to be one of the most reliable and simple to use anti-spam techniques.